The automatic tank gauge system for mobile fueling site mainly consist of SP300 magnetostrictive probe and SE100 tank gauge console. 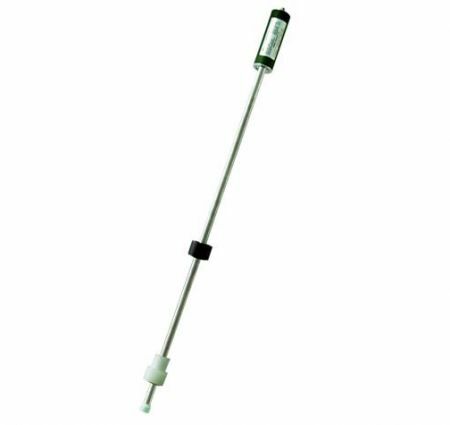 With the solution, whatever and wherever you want of product level, water level, five-point temperature, inventory, delivery and sales information, Windbell automatic tank gauges will always be there to help user easily reach the target. 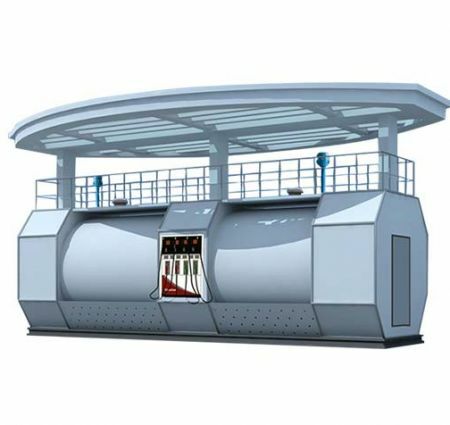 The automatic tank gauge system for mobile fueling site mainly consist of SP300 magnetostrictive probe and SE100 tank gauge console. 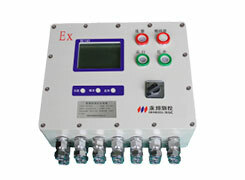 WB-SE100 Explosion proof tank gauge console is the ideal tank gauge monitor for Mobile petrol station. 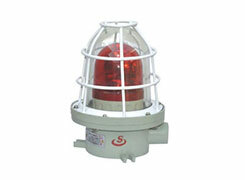 WB-SE100 is specially designed for Mobile petrol station. 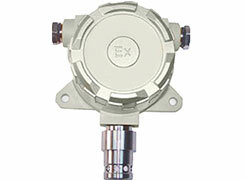 This console is easy to install and use, no need other protection devices. Base on intelligent Micro-technology and excellent digitals technology, the console have clear icons, very easy to operate, the reliable performance ensure long lifetime. 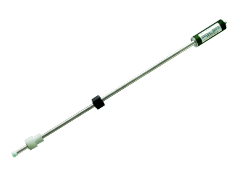 Reliable performance ensure long lifetime. 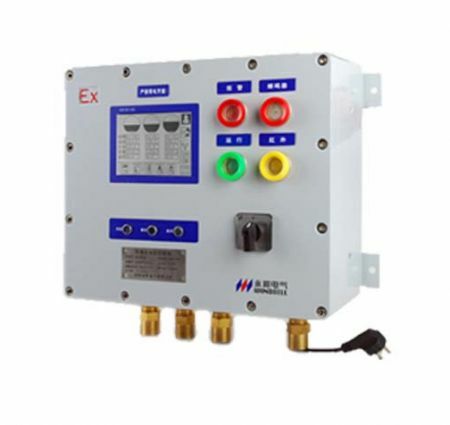 With 4G SMS modem, SE100 Ex-proof tank gauge console could send short messenge to manager or site owner, help them to do better management on the consumption and make new purchase order in time. when there any abnormal status, the alarm built in console will avtive, and SE100 will send messenge to manager or site owner in the first time. It also supports update inventory data daily. 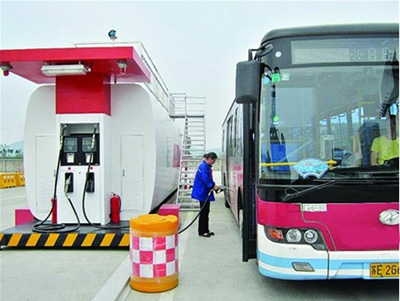 This is mobile fueling site is installed at Bus center, for fueling to bus, save space, easy to move. 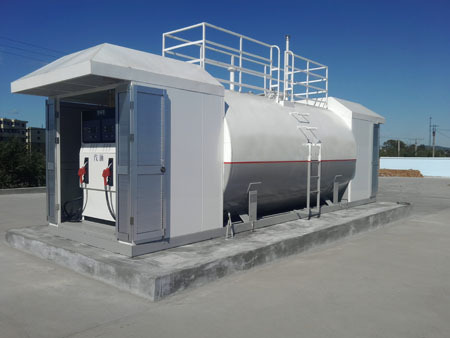 This mobile fueling station is for fleet customer.